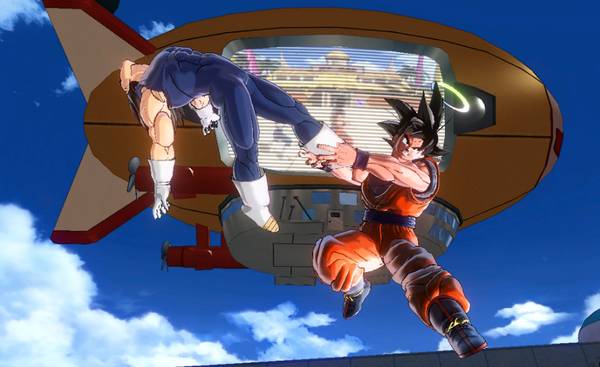 Earlier this week, Bandai Namco Entertainment released Extra Pack 3 for Dragon Ball Xenoverse 2, adding Super Baby Vegeta 2 and Kelfa into the game. Dataminers have looked deep inside Extra Pack 3’s code and found the existence of two characters that aren’t announced yet. The characters are speculated to be Gogeta and Broly, based on their supers, ultimate moves, and evasive moves. Broly appears to be based on his counterpart appearing in the upcoming Dragon Ball Super movie.